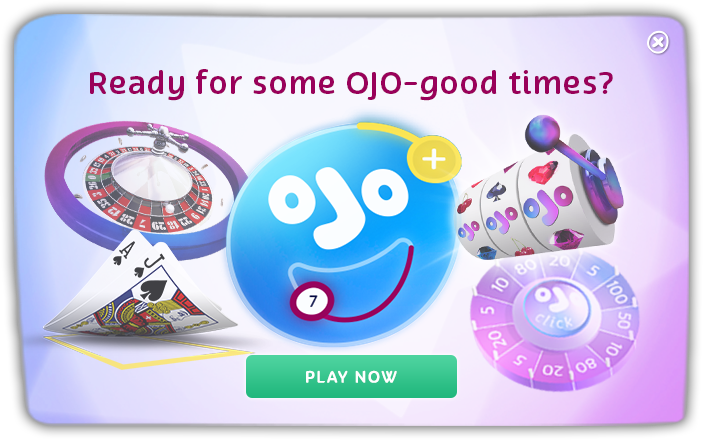 CELEBRATING OJO’S 2ND BIRTHDAY WITH £15K WORTH OF PRIZES! WE’RE GIVING AWAY £40K IN SPINOFF PRIZES EVERY MONTH! A MACBOOK PRO 13” IS UP FOR GRABS IN OJO’S LATEST SPINOFF! THE TIME HAS COME… TO WIN A MINI COOPER!